Even more digital advertising revenue & conversions. No additional manual work. Find out how to get better results, faster, with data science in our webinar. 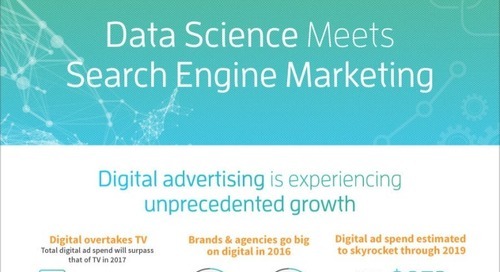 Why use data science in search engine marketing? This infographic explains how this powerful discipline solves the dual problems of data overload and data scarcity while maximizing your results. 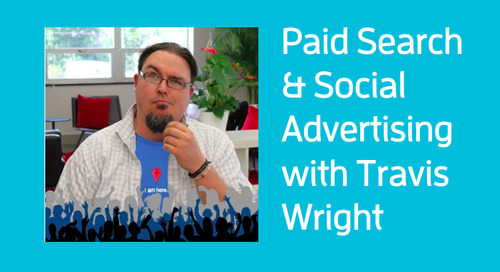 Check out this deck from our webinar with guest speaker, Travis Wright. Grow your search engine marketing with the latest tips to optimize your martech stack, target users, and grow revenue. 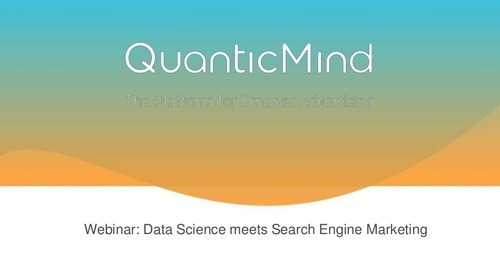 Check out this slide deck from our webinar and learn why data science is such an important component of successful paid search marketing programs.